How can I Begin a Career in Automotive Sales? 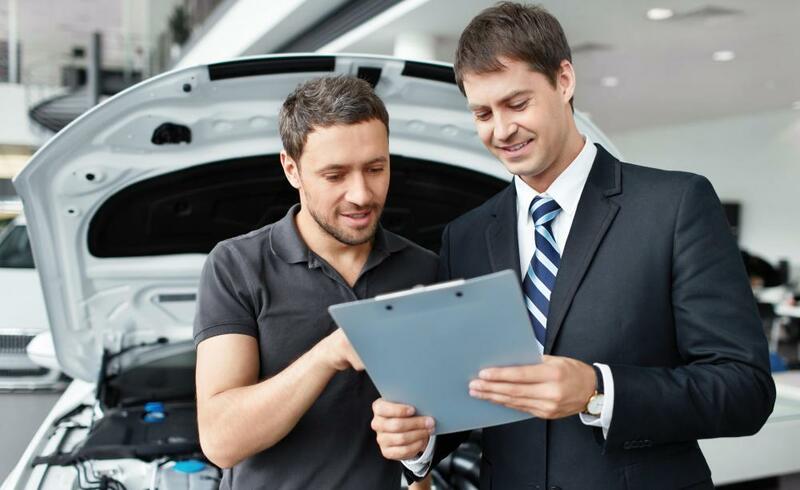 Car salesmen must be able to connect with buyers at a personal level. Having a lot of knowledge about car trends and features can help get a job in automotive sales. 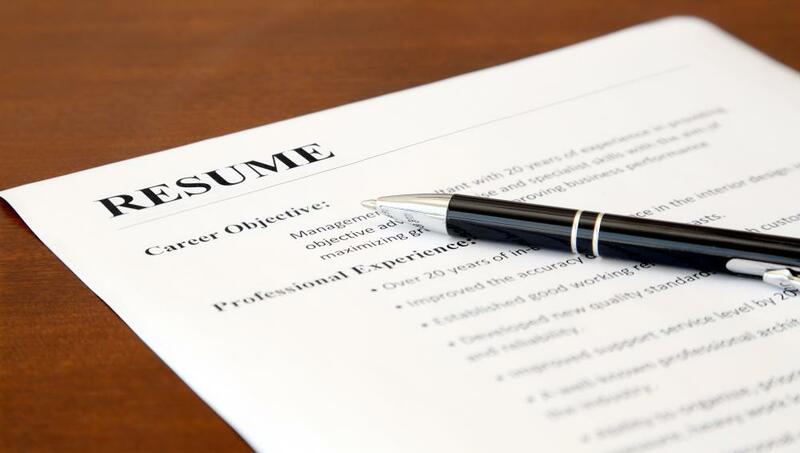 Most job applicants will need to submit a resume to be considered for a position. Part of being a skilled car salesperson is persuading customers to purchase upgrades and add-ons that they might need. Are you the type of person who enjoys working with other people? Are you comfortable in a one-on-one setting? Do you think you would make a good salesperson? If so, a career in automotive sales may be a great opportunity for you to making a good living doing something you like to do. Automotive sales is a lucrative career, one which usually depends in large part on commission rather than salary. However, automobiles are big-ticket items, which equates to large commissions. In other words, you don’t have to sell too many cars to make a good deal of money. Many dealers also offer tremendous bonuses along with commissions. 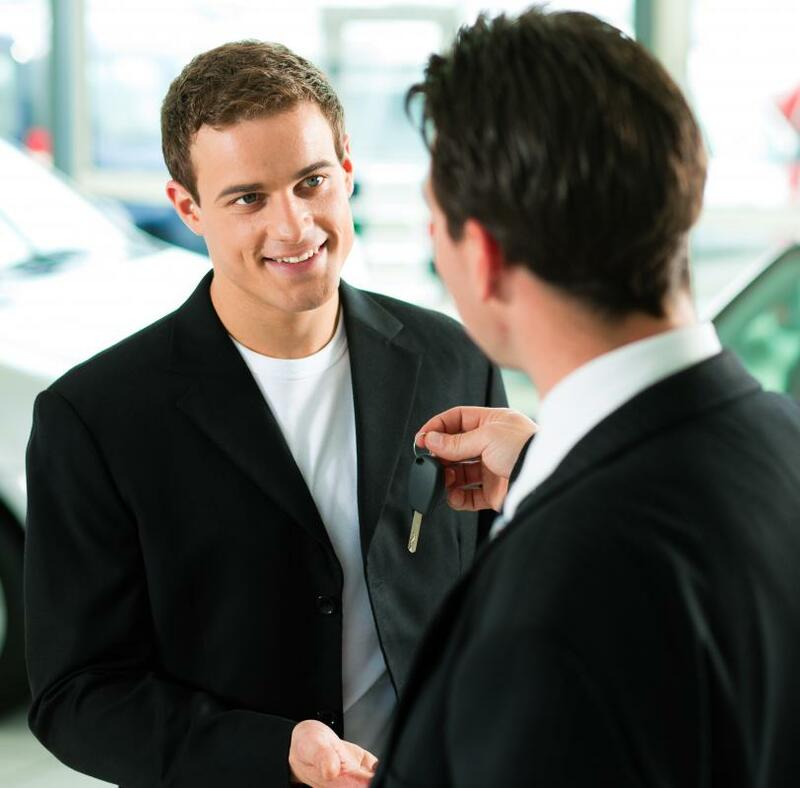 Since automotive sales are a form of retail sales, beginning a career as a car salesperson will be easier if you have at least some experience or training in retail sales. A good knowledge of automobiles is also helpful. There are, in fact, courses and programs available that offer training in automotive sales and leasing. Such a course or program can provide you with knowledge regarding customer service, greeting customers and making introductions, learning more about the customer in a casual, easy going way, specific automotive sales techniques, and qualifying buyers for financing, bonuses, rebates, and other dealer incentives. You can also learn more about financing, legalities, lease options, and other skills that may help you become a sales manager. If you would like to become an expert or specialist in automotive sales, you may want to continue your education after you’ve been hired for the sales floor. You can learn about all aspects of automotive sales and management and eventually become a business manager. Such training and experience may someday lead to owning your own dealership. Whether you hope to sell previously owned vehicles, brand new vehicles, or both, you can start your career right away if you have the proper training and experience. Look for an automotive sales career consultant, which is basically an employment agency for those who wish to work in the automotive field. Also, submit your resume to online employment sites, for example Showroom Today, which is specifically geared toward those who wish to find jobs or hire employees in the field of automotive sales. What Does an Automotive Service Writer Do? What Is a Dealer Incentive? What Does a Car Sales Executive Do? What Skills Do I Need to Become a Car Salesman? What Does a Commissioned Salesman Do? What is a Trim Package? What are Different Types of Automotive Tools? Before you start, try to get yourself educated a little. I wrote a book titled, "Becoming an Automotive Sales Professional" where I try to lay out the foundation as well as the secrets of successful sales advisers. You should read a few books before jumping in so you can be ahead of your fellow sales advisers. SurfNturf- Automax is the leading automotive sales training agency in the county. They offer automotive salespeople the opportunity to work as independent contractors and go through their training process in order to become certified automotive trainers. They also assist the potential trainer in getting additional clients and they claim that the average first year earnings are $70,000 to $90,000, while third year earnings can top $250,000. They suggest that the trainer obtain 10-15 additional clients. Many of these clients will eventually become repeat clients and offer a consistent stream of revenue. Cupcake15-I know that many dealerships have sales events all of the time. My credit union offers an automotive sales event twice a year that offers financing on just about any make or model of vehicle. 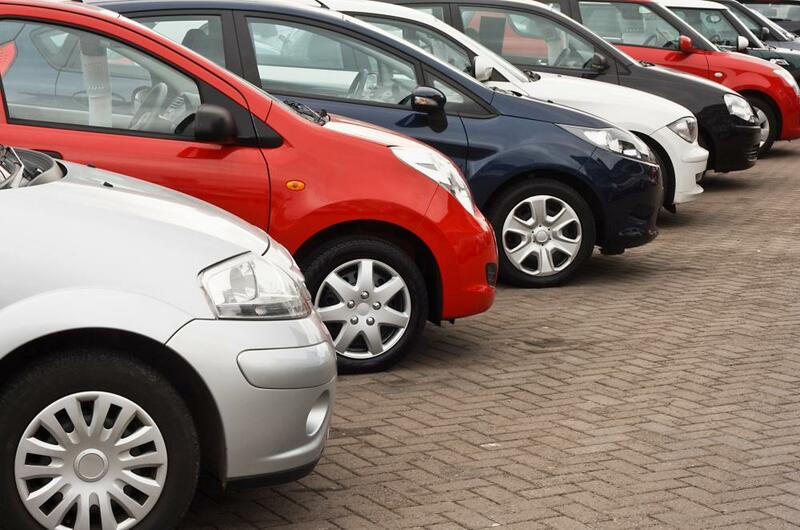 The terms of the financing are usually better because most of the dealers eliminate there dealer fees and other additional charges tacked on to the car’s retail price. These are no haggle events because the credit union is guaranteeing the lowest price possible. These events help generate additional sales for the dealership as well as the automotive salesman. Suntan12- Working in the field of used automotive sales requires a high degree of integrity in order to build a clientele and receive repeat business. Many people have negative connotations with used car dealerships in general and some people may have even had a few bad experiences. Those automotive salesmen that can acknowledge this and gain the customer’s trust should do very well. Although previous automotive sales experience is helpful, many car dealerships will hire a candidate that has had previous sales experience especially if they worked in a commission only environment. Automotive sales jobs can be found in most dealerships because although this field has high income earning potential, it also has a high degree of turnover. Many that work at Welldone Automotive Sales, Prairie Automotive Sales, Watts Automotive Sales, or JNM Automotive Sales have to work long hours and seven day a week work weeks are not uncommon.